#GivingTuesday is a global movement with the aim to encourage and multiply good deeds. The goal is devoting one day worldwide to celebrate the action of giving, be it food, money, time (volunteering), second-hand objects, etc. 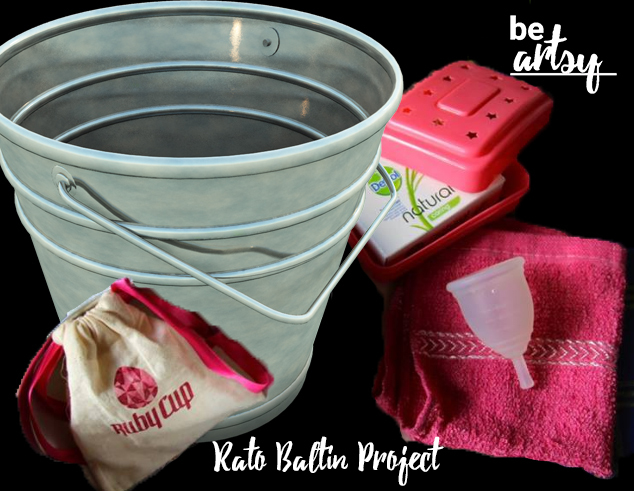 We would like to ask for your donation to help us buy the hygienic material we need for the girls whom we will be delivering the menstrual cup to on our “Rato Baltin” project. This will be a kit consisting of a metal bucket; soap; a towel; a journal to write down their monthly experiences – and so have a way to let us know how they are doing while we are not around -; a pen; and a leaflet with instructions on menstrual Ruby cup usage (the company which donated the cups to us)?, FAQ, queries that may arise during its use, and general menstrual hygiene – this will be translated to Nepalese and printed on good-quality paper so it lasts longer. On Wednesday we will let you know how many kits we managed to fund through this action! P.S. : Please feel free to share this post!